I’m a huge fried chicken fan and a strong believer that everything fried tastes better. Add in some bread crumbs and fries and i’m the happiest person alive. 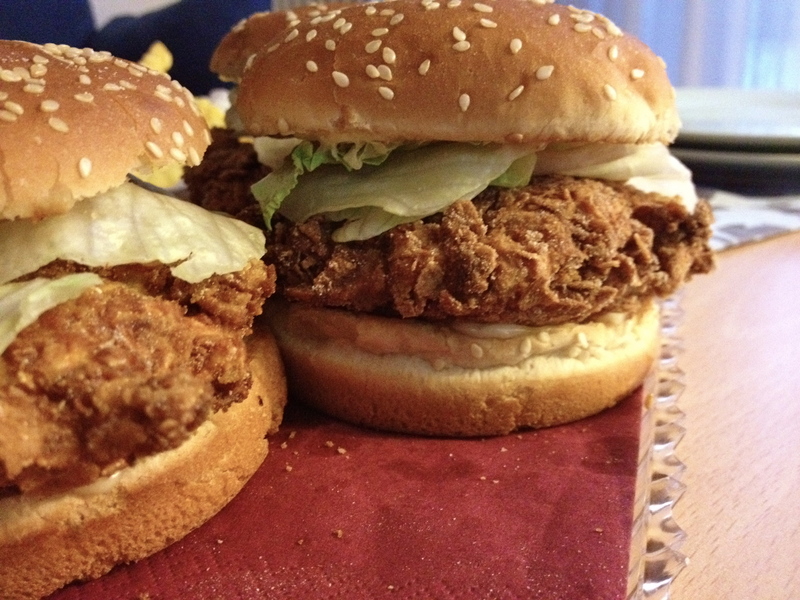 But there are levels of fried chicken, and the classic KFC crispy burger is right on top. It’s so hard to find a recipe that doesn’t scare you away. A few weeks ago I started searching for recipes and came across some that required you to boil chicken in really salty water for like hours, and then two more pages of instructions that followed. That’s just wrong. When you want fried chicken, you should be able to make it and eat it without having to take a nap in between. So I tried a few recipes. I even tried one that’s called “baked fried chicken”, which is very misleading. When you bake chicken, it does not taste like it’s fried, unless you slather it in oil before popping it in the oven, which doesn’t save too many calories, so for the sake of fried chicken, just fry it. So let’s get to the recipe, which takes 20 minutes to prepare tops, even if you’re clumsy in the kitchen and end up dropping things on the counter more than into the pan. Here’s what you’ll need for 4 burgers. I’ve split the recipe into 3 sections, and each section goes into a separate bowl. After you have all three sections ready to go, get some oil on the heat for deep frying. 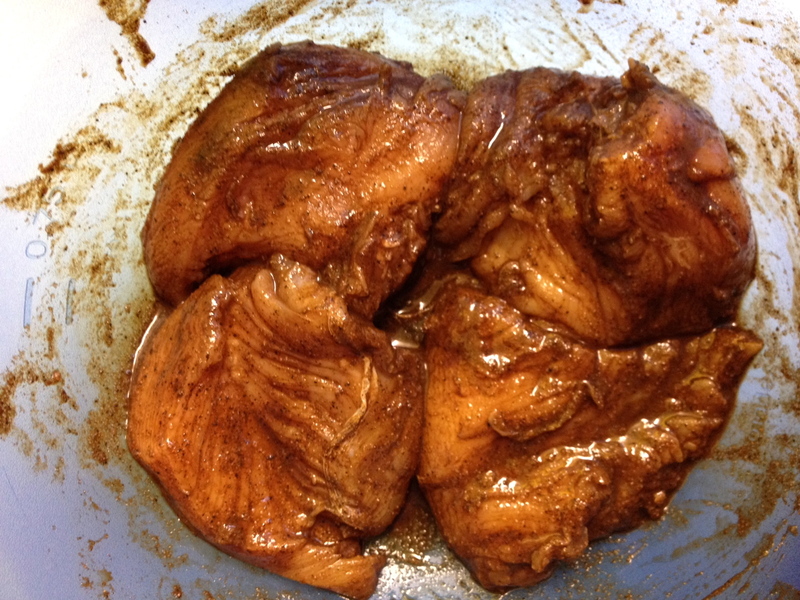 Dip the marinated chicken into the egg and flour mixture, then into the bread crumb mixture. 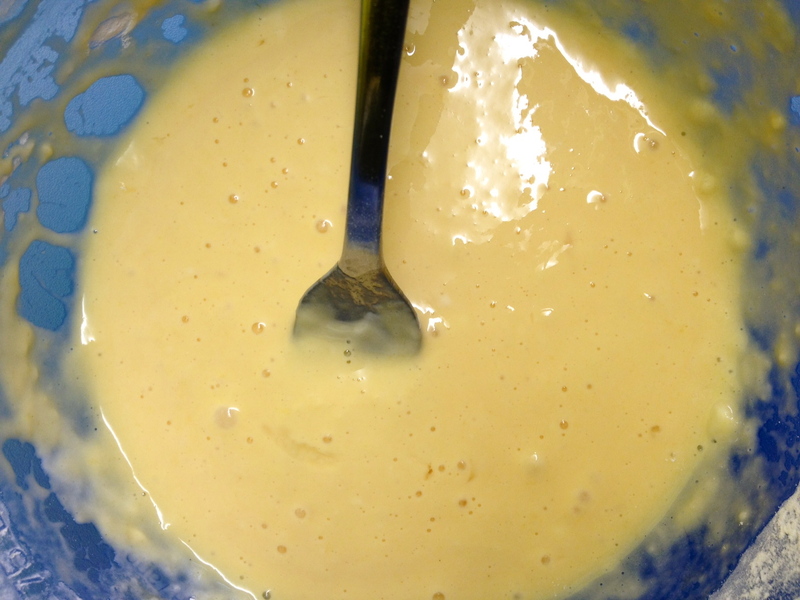 If you want a really thick coating you can dip the chicken again into the egg, then the bread crumbs. I wouldn’t advise repeating the coating for a third time. Then just fry them till they’re golden brown. Since it’s boneless chicken it cooks relatively quick but keep the oil on a medium flame so it cooks through. Assembling the burger is up to you. You can add cheese, tomatoes, bbq sauce etc. I just topped the bun with some mayo and lettuce. Don’t hate the pictures I put up. It’s a slightly messy recipe so I took quick cell phone pictures! 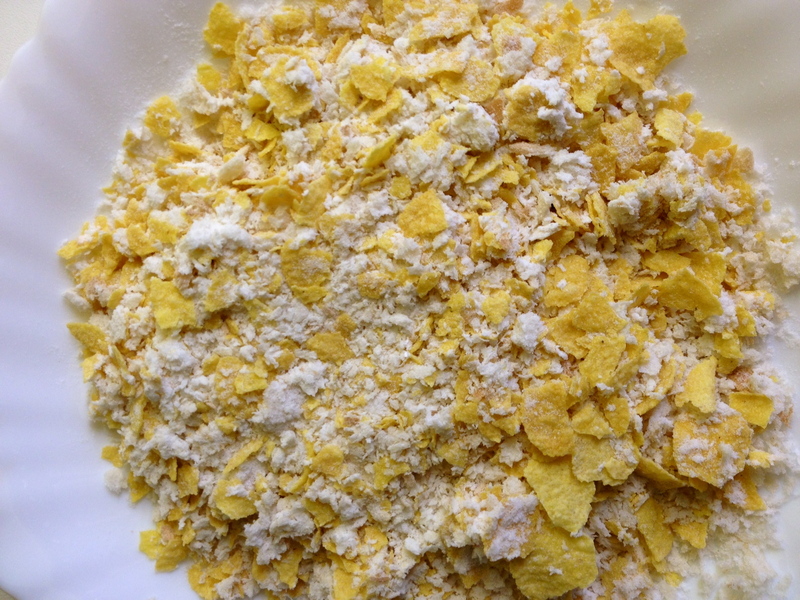 *If you don’t have rice flour you can just add a mixture of flour and cornflour. 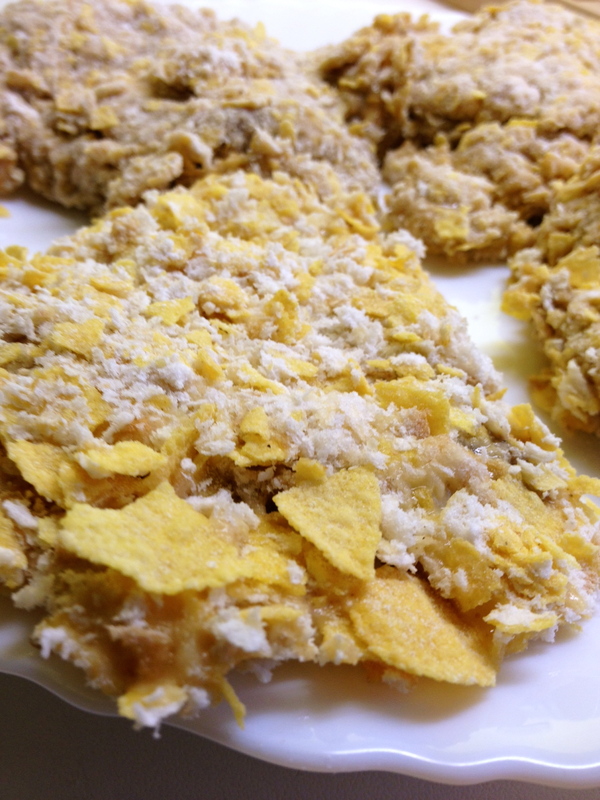 The reason I used rice flour is because I feel it gives a slightly different flavor and texture once it’s fried with the crumbs and corn flakes, and it absorbs less oil (i think). Also, If you don’t have worcestershire sauce i’d go with bbq sauce. It would give a really nice and smokey flavor to the chicken. I made zinger burgers using your recipe. It was a hit! Thank you! I’ll make it later today and promise comeback here and write how it turned out haha! I love juicy fried chicken burger so I hope it turns out as good as I expect it!